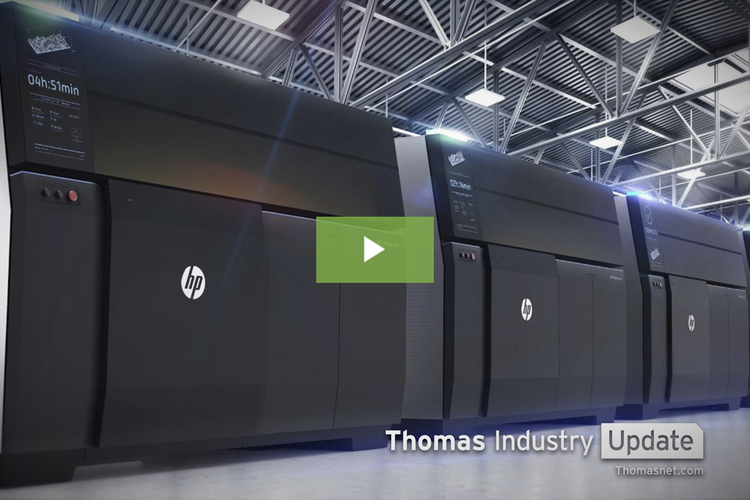 It could be a while before many of these new printers make it into manufacturing facilities. 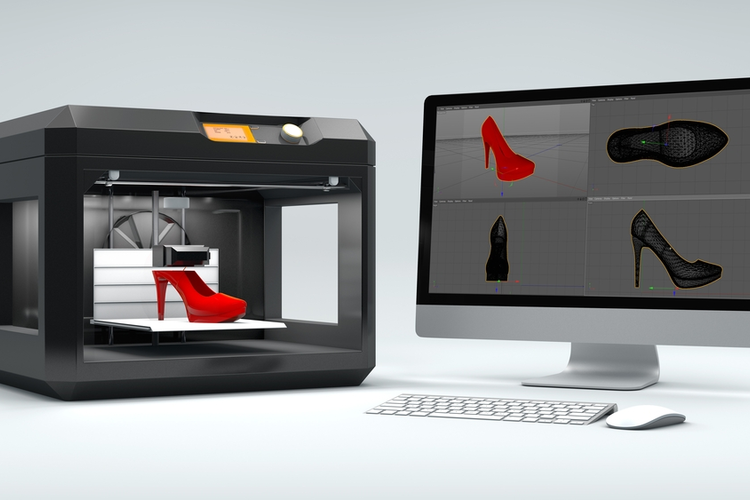 While its use in clothing production is still in its infancy, 3D printing has already developed quite a buzz among many members of the fashion industry. 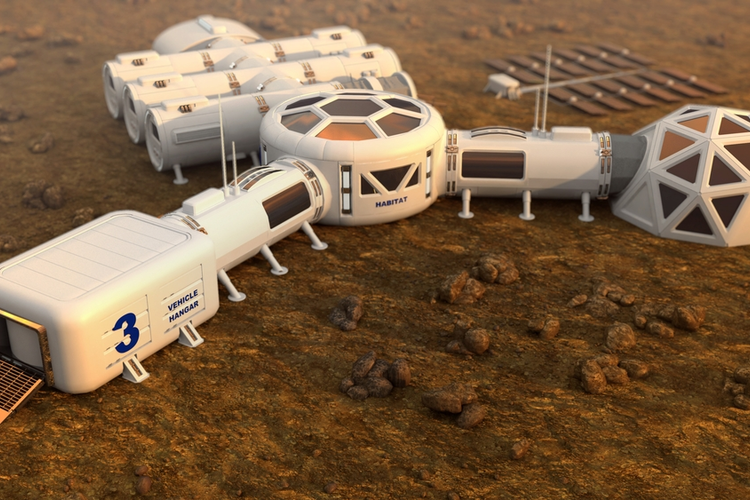 3D printing in space manufacturing applications may prove essential for Mars colonization initiatives. 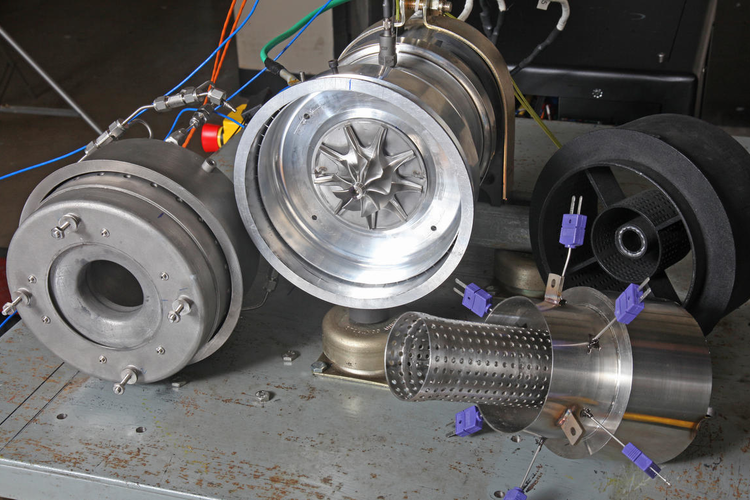 The machine's ability to build complex metal parts layer-by-layer allowed for the quicker production of a part used in larger aircraft but was never attempted for something this small. 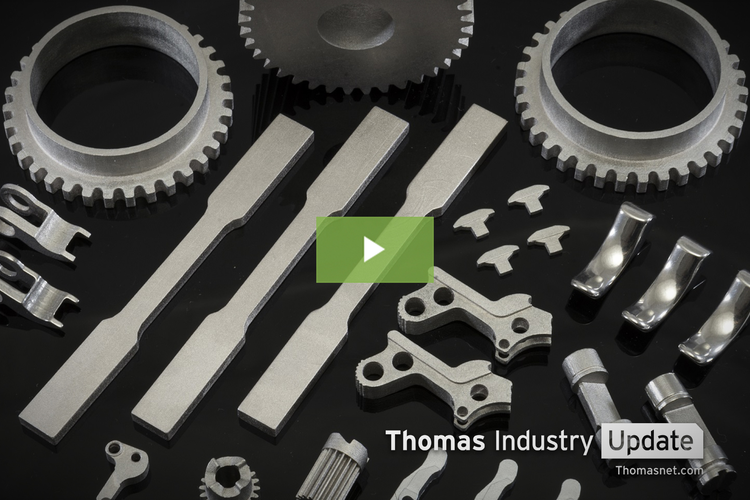 How a team of 15 engineers made it happen in less than a year. 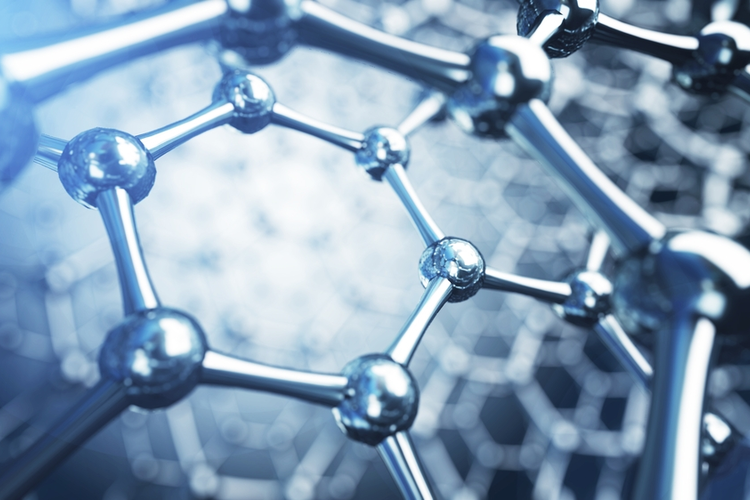 Known as one of the strongest materials ever tested on the planet, graphene was previously only printable in 2D sheets or basic structures. 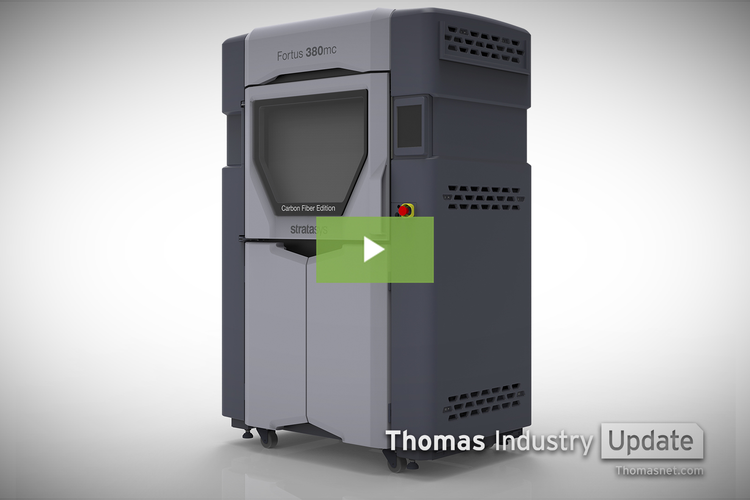 The metal 3D printing market could be worth $10 billion by 2030. 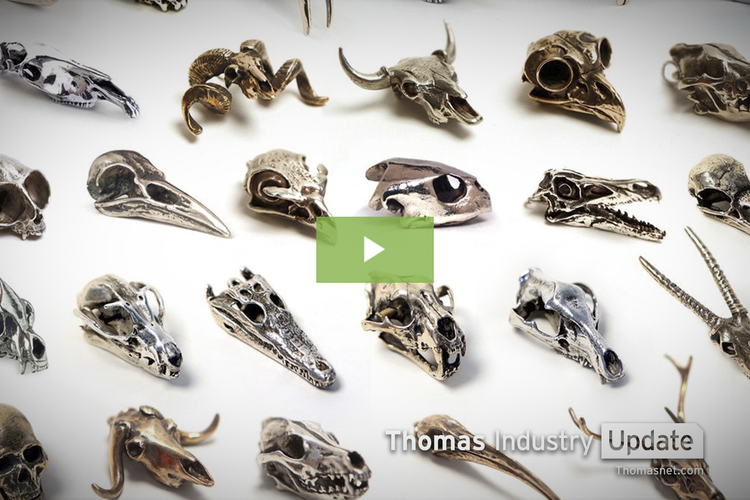 The company uses 3D printing, 3D scanning, and casting to reproduce rare and exotic skulls. 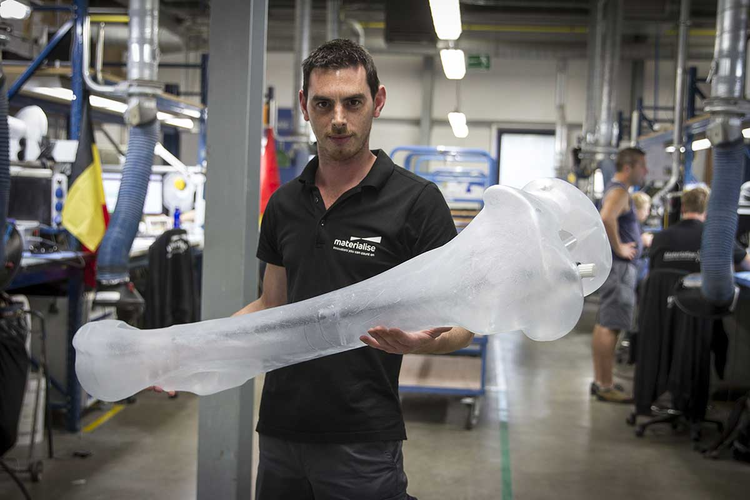 The 3D printers being used were originally developed to handle large automotive pieces like bumpers and dashboards.